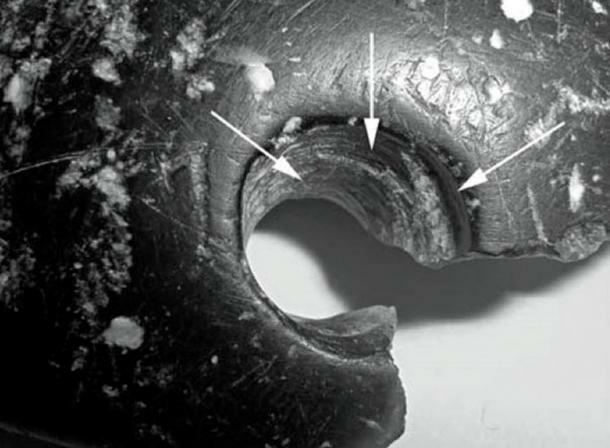 Researchers have confirmed the discovery of a 40.000 year old bracelet made by an extinct human species in Siberia, Russia. It is one of the most incredible discoveries in recent years, confirming that we have actually very little knowledge of our distant past. 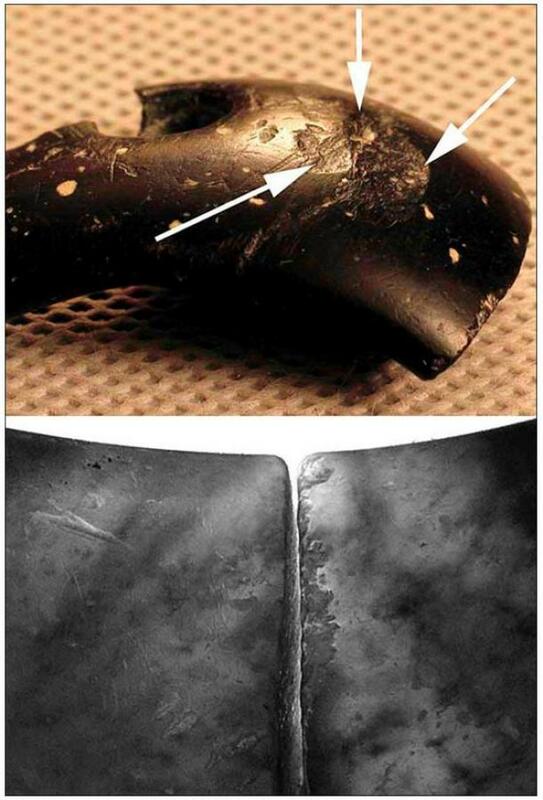 Researchers have confirmed that the discovered bracelet is over 40,000 year old. It was found in Siberia and is catalogued as the oldest piece of jewelry ever found on Earth. The sophisticated elaboration and design has left researchers wondering how it was possible that “early” humans could have made something like this. While bracelets have been found pre-dating this discovery, Russian experts say this is the oldest known jewelry of its kind made of stone. Researchers have discovered the bracelet at a site called the Denisova Cave in Siberia, located in the vicinity of Russia’s border with China and Mongolia. 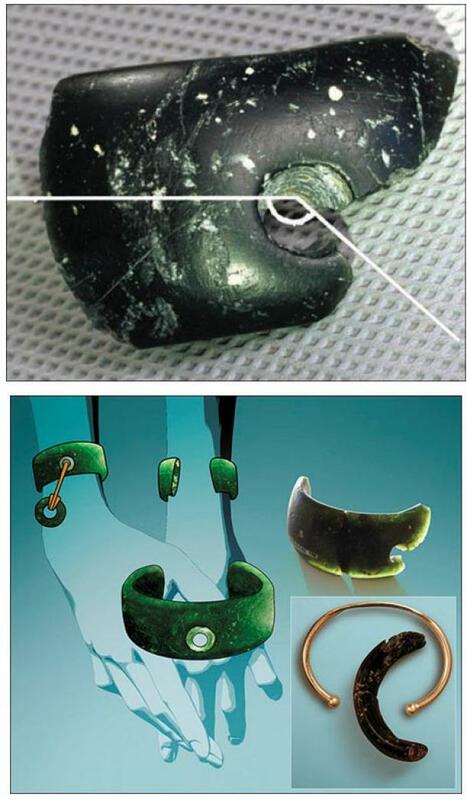 The bracelet was found with other objects such as extinct animal bones and other artifact that according to researchers, date back 125.000 years. This incredible item was discovered in 2008, and after extensive analysis and tests, experts have been able to confirm its age. Anatoly Derevyanko, director of the Institute of Archaeology and Ethnography of the Russian Academy of Sciences, and his research team believe that the sediments from inside the Denisovan cave were not contaminated by human activities from later periods. The ground around the artifacts and the piece of jewelry has been dated, by analysis of oxygen isotopes of having an age of 40,000 years. Researchers have also found a ring made to of marble among the artifacts of the cave, but experts have decided not to disclose any information about the finding until further research is done. The Siberian Times quotes Dr Derevyanko, who wrote in the Russian magazine, Science First Hand, that when they studied the diameters of the bracelet, they found that the rotational speed of the drill must have been quite high, and with minimal fluctuations. This points to the fact that whoever made this incredible piece of jewelry, is most likely to have had some sort of technology that is similar to that of a modern drill. According to experts, this incredible bracelet was made from a stone called chlorite which was obtained from a quarry approximately 200 kilometers away, a fact that points to the organization and capabilities of ancient humans.